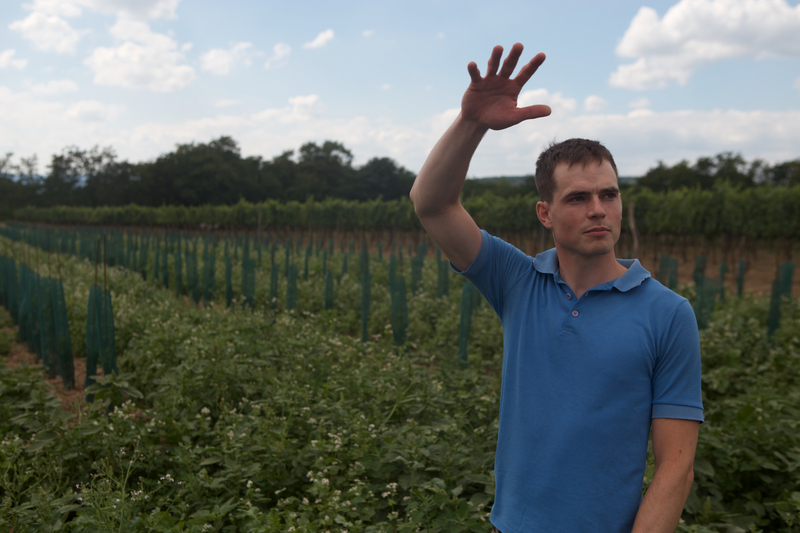 Matthias Warnung farms 10 hectares of vines in the Kamptal region of Austria. He took over the operation of the winery from his father in 2010, after spending time working with various other winemakers, most notably the famed South African natural winemaker behind Testalonga, Craig Hawkins. He ferments all the wines spontaneously and uses little to no sulfur. Vinification Method: Grapes are hand harvested and ferment in 10 year old 500 liter barrels as whole bunches. After 10 days the bunches are pressed resulting in a rosé. The wine rests in barrel for about 1 year and is bottled unfined, unfiltered, and with a small amount of sulfur added. Vinification Method: Grapes are hand harvested and ferment in 5 year old 300 and 500 liter barrels as whole bunches. The wine rests in barrel for about 2 years and is bottled unfined, unfiltered, and with a small amount of sulfur added. Vinification Method: Grapes are hand harvested direct pressed to barrel as whole bunches to make a rosé. The wine ferments in 5 year old 300 liter barrels as whole bunches. 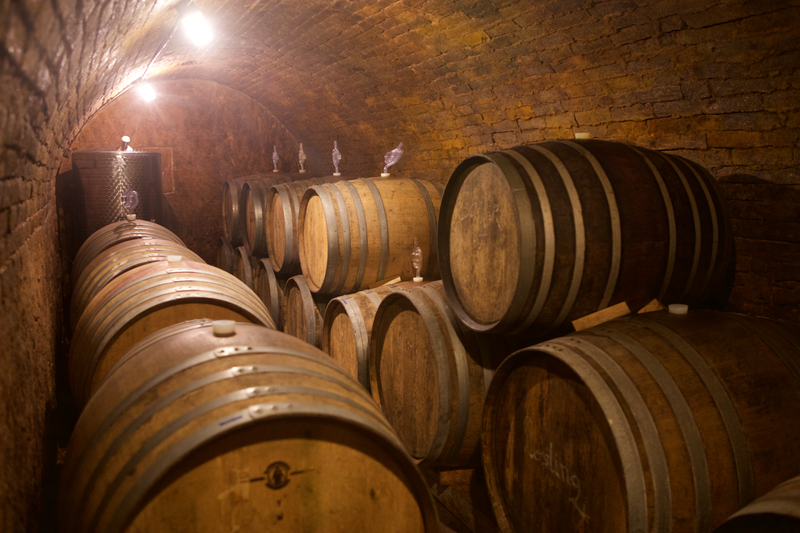 The wine rests in barrel for about 2 years and is bottled unfined, unfiltered, and with a small amount of sulfur added. Vinification Method: Grapes are hand harvested and half of the grapes are direct pressed, while the other half ferments as whole bunches in 5 year old 300 and 500 liter barrels as whole bunches. The wine remains in contact with the skins for about 12 days, resulting in an orange color. 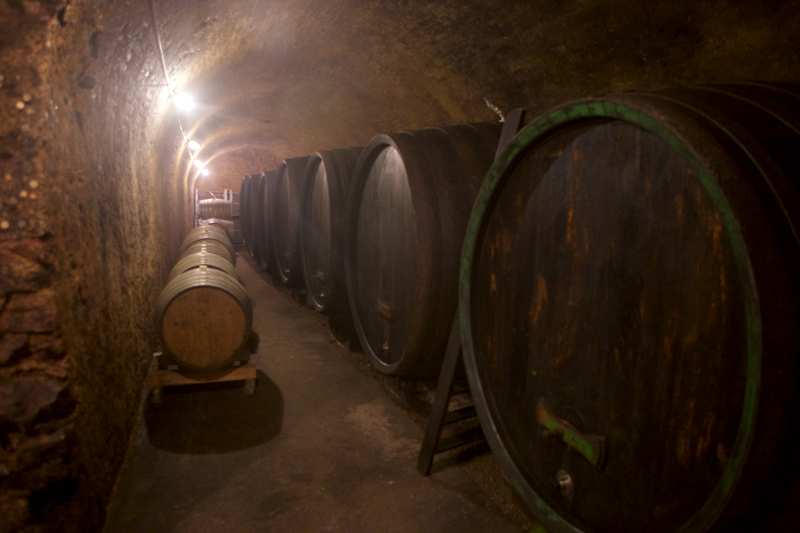 The wine rests in barrel for about 1 year and is bottled unfined, unfiltered, and with a small amount of sulfur added.